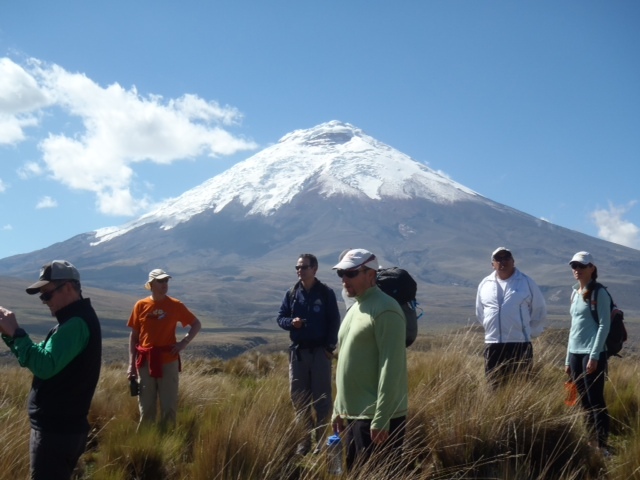 Hello everybody, this is Team Los Gatos de Volcan. 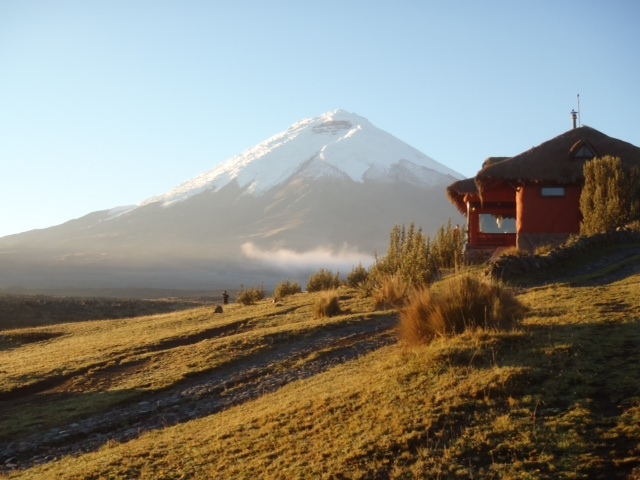 We are currently staying at Tambopaxi. Everybody is doing good, feeling good, ready to go. 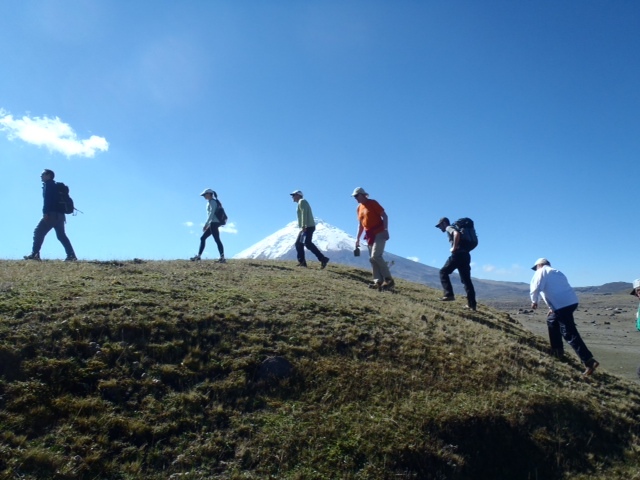 We went to bed last night to a great view of Cotopaxi, woke up to another great view of Cotopaxi, went on a nice little hike, and had a little history lesson from Jose Luis, and enjoyed some great food today. Now we are ending the day off, getting ready for the climb tonight. Making sandwiches and watching E.T. in Spanish and that’s about all. And for you Shannon, we are missing you, you should have stayed! Goodnight everybody. 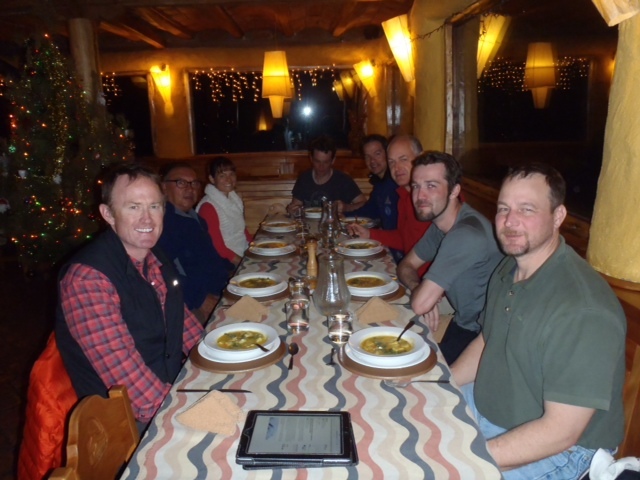 The Seven Guanacos celebrate at Camp 1 with a rest day and wish everyone a “Happy Holidays”!